When Laura Waterman first heard that Twin State Typewriter was closing, she thought her career as a writer was over. "It was like close to hearing about a death. I thought that I was going to be their customer forever and ever," she said. 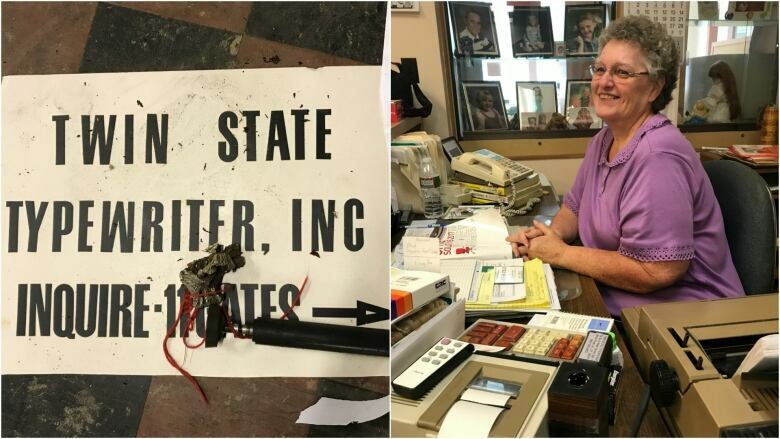 After 48 years in the typewriter business, Wanda Nalette and her husband Donald are closing their shop and going into retirement. Nestled in the little town of White River Junction, Vermont, Wanda and Don attracted fervent loyalists who brought in their manuals for regular upkeep, like J.D. Salinger and Aleksandr Solzhenitsyn. "The customers are really giving me a guilt complex. It breaks my heart," Wanda admitted. It especially breaks her heart when older customers come in with tears in their eyes. "We've just been here too long apparently and they just thought we always would be… I think I thought we always would be," Wanda said. The couple never submitted to the technological revolution. They had no website. No email. The single office computer was used as an extra shelf. 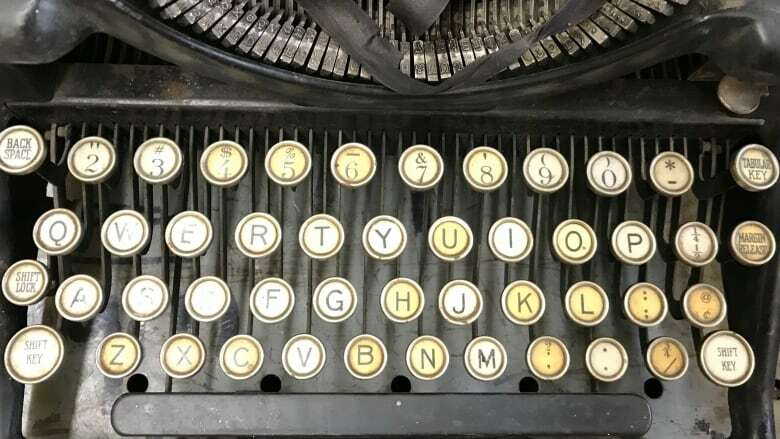 Typewriters arrived by mail from across the country, with a simple request: Fix me, please. It was and is a big business. "We can't keep up," said Wanda. "There's a lot of money in it and there's a lot of demand for it." But the advancement of technology has made it hard for them in one regard — the fast pace. "Everybody wants something yesterday," Don said. "That's why this business is slowing down." They're now in the process of emptying out the shop. "It'd be strange when they're all gone…" Wanda said. "Well, we'll be gone too," Don replied. Click 'listen' to hear Alisa Siegel's documentary Beautiful Instruments. PLEASE NOTE: This has been edited to correct an error - White River Junction is in Vermont, not in New Hampshire as was originally stated.